The Seafair Islanders won the Western Canadian Bantam AAA Hockey Championship Sunday in Kamloops. 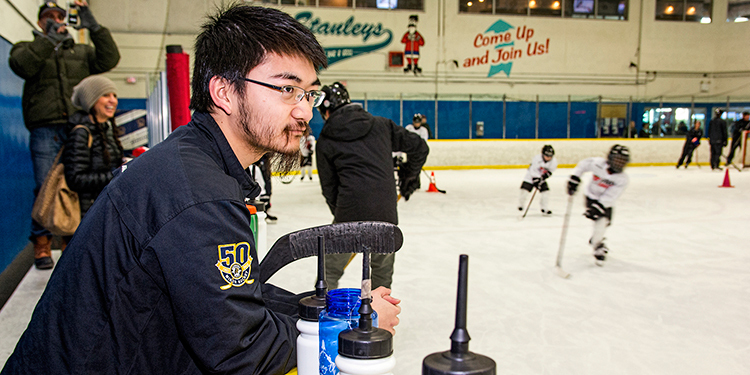 The final chapter in the 54-year history of the Seafair Minor Hockey is an inspiring narrative of camaraderie. 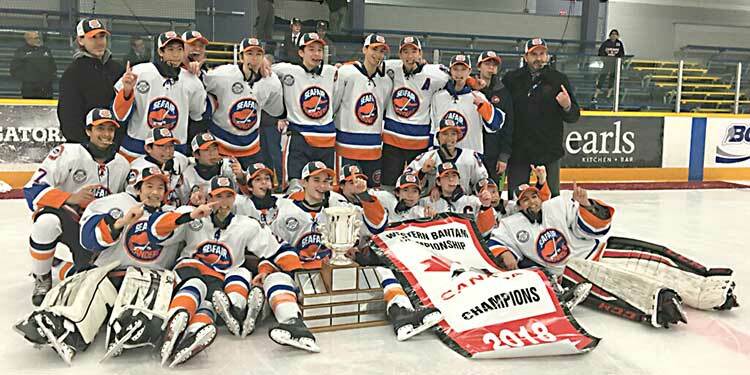 With the newly-merged Richmond Seafair Minor Hockey Association set to begin play next season, the Islanders capped the story of best friends uniting for a common goal last weekend in Kamloops, seizing the moment to capture the 2018 Western Canadian Bantam AAA Championship. 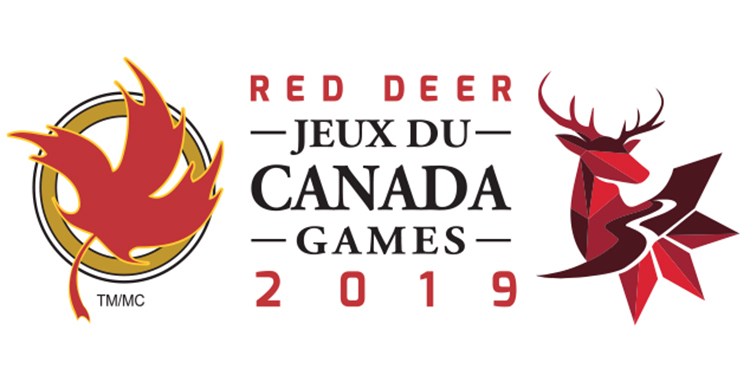 Thomas Tien’s third goal and sixth tournament point earned the Islanders a dramatic 2-1 double overtime victory over the Airdrie Xtreme, a pre-event favourite that ranked among the top 15 clubs in the country. “I can honestly say it was probably our best game of the season, and to do it on that stage (with television cameras rolling and 400-plus fans in the stands) I was blown away,” said coach Steve Robinson. Though underdogs, the heart of the Islanders consistently came to the forefront. That heart, combined with obvious athletic talent, explains how they were able to not only finish best among six elite teams, but also defeat the Xtreme twice—the first a 3-1 win in pool play. Robinson recognized the difficulty in beating such a team twice in a row, let alone in such short order. But he said this Islander team, that a few weeks earlier won the provincial championship to qualify for the Westerns, was clearly special. He said they believed early in the season such heights were attainable. As the season wore on, that belief only grew. Now, a team that few knew much about, is well known in hockey circles. And Robinson expects at least three or four players will likely be selected in the upcoming Western Hockey League Bantam Draft on May 3. The Islanders’ run to the Western championship was also inspired by their former strength and conditioning coach Scott Hebert. They learned he had passed away just 48 hours after their final session with him before leaving for Nanaimo to play for the provincial title. The Islanders purchased Superman tape and attached stickers to their helmets and sticks as a way to honour Hebert, with whom they trained each week.